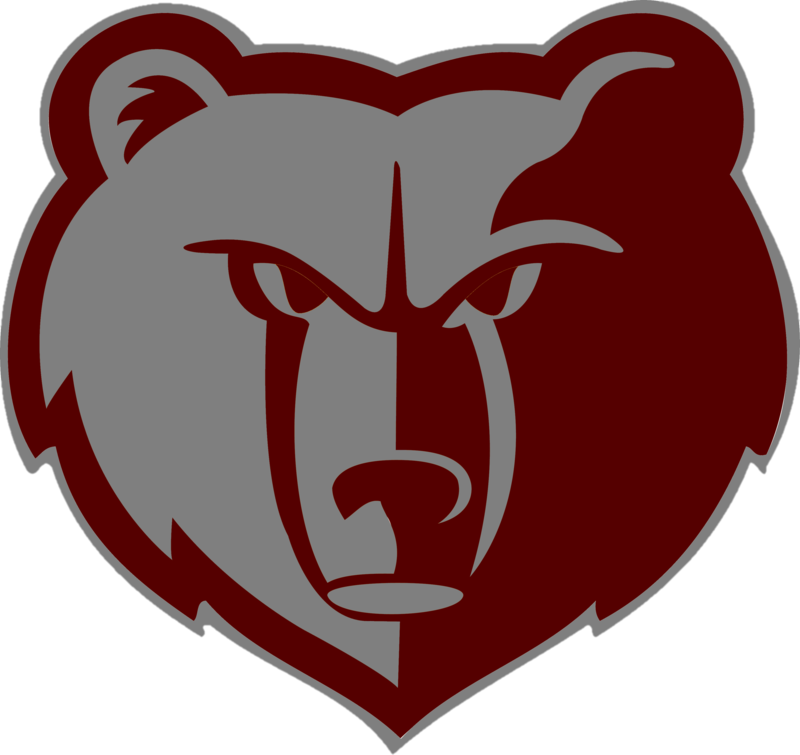 Friday, October 14, 2016 6:30 PM Broadneck High School AWAY 35 Glen Burnie High School HOME 12 Game Recap The Bruins topped the Gophers with a 35-12 win to improve their record to 5-2. 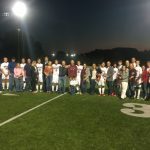 Congratulations to our Boys soccer players that were honored last night for their Senior Night. Good luck to you all. 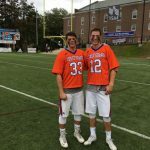 Check out two of our Alumni doing great things for the Coast Guard Lacrosse Team. Pictured: Connor Ellis:2015 Graduate Riley McNulty: 2016 Graduate Keep up the hard work! 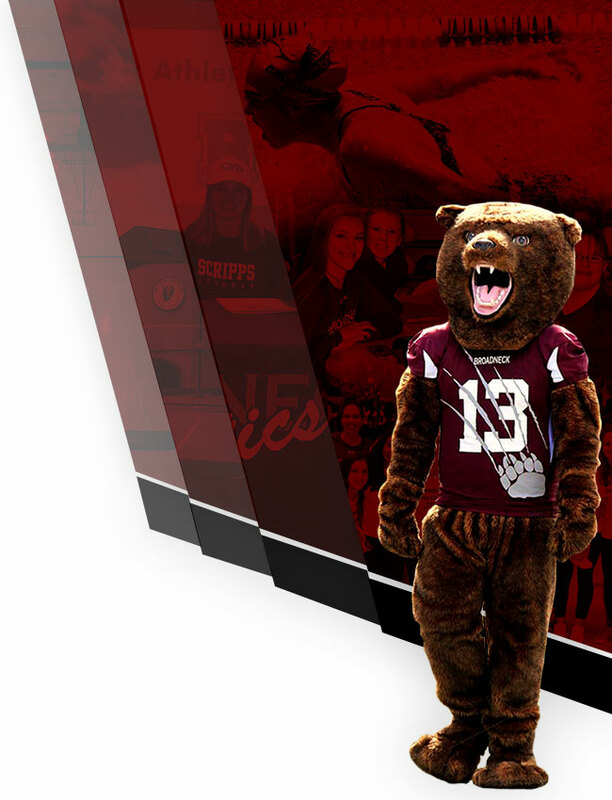 Bruin nation is proud of you! 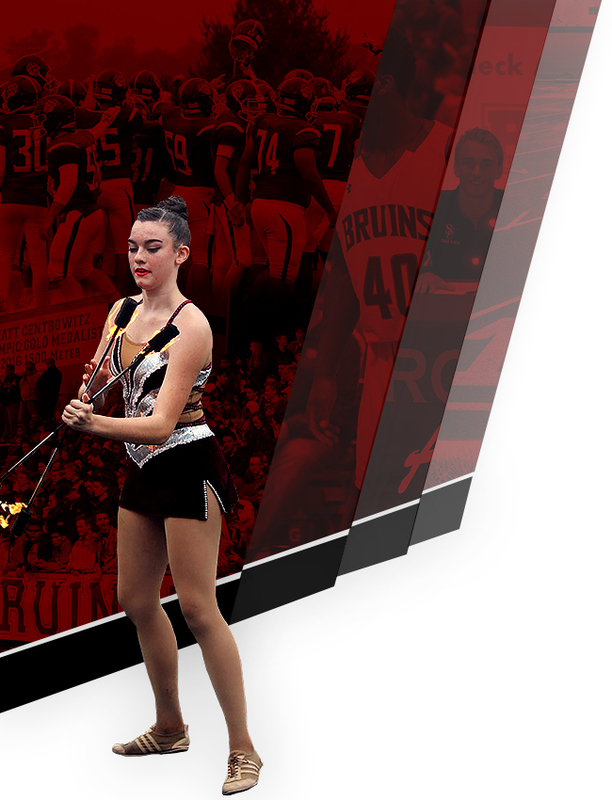 Bruins News · Oct 11 Congratulations to our Cheerleaders! 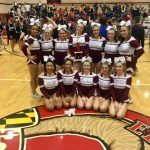 Last night our Cheerleading team participated in the Invitational at Edgewood High School. Our girls finished 3rd out of 13 teams. Congratulations and keep up the hard work!